JJ PEET: still from REGULATED VIEWING, 2017; HD video; color, silent; 28:30 min. ; courtesy of the artist. The inaugural program in On the Hour—a series of moving-image works commissioned for BAMPFA’s outdoor screen—features a new project by JJ PEET (b. 1973), a visual artist based in Minneapolis and New York. PEET’s work—whether painting, sculpture, drawing, video, or performance—actively engages with the social and political realities of our time and fluctuates between documentary and subjective approaches. Central to his practice is his own method of rigorous observation and information gathering. He asserts that he adopts a form of citizen or guerilla journalism, setting out to look and learn from what is transpiring in the world around him. PEET collects the material evidence of his cultural climate, which he then processes and reassembles in the studio in an attempt to make sense of human experience. For THE VACANT AMERICAN, created specifically for BAMPFA’s monumental outdoor screen and Theater Two, PEET has made two separate videos that are a result of his travels to various geographic locations. Using multiple kinds of cameras to document what he encountered, PEET was guided by his instinct and aesthetic eye. Of the process, he said he was “interested in magical locations as well as the ordinary moments in-between” while he looked for “leaks in reality” in his attempt to capture current political and environmental conditions and the surveillance-saturated state of society. 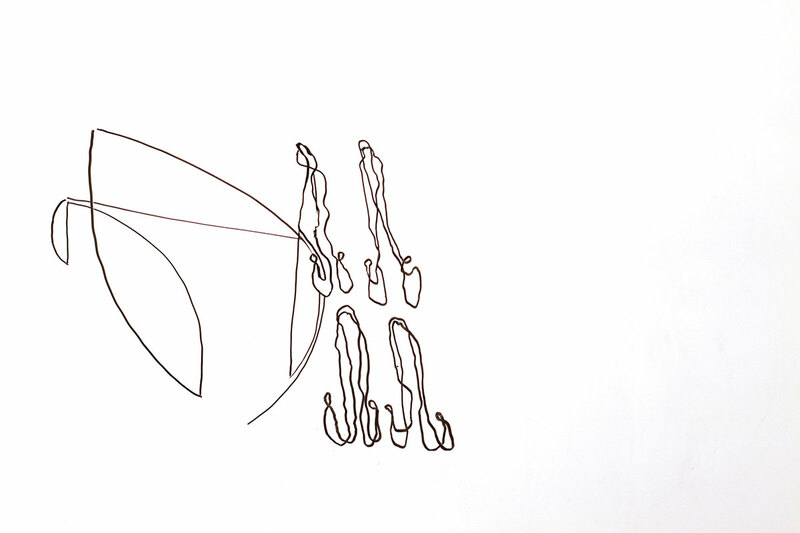 For FiLTER_ Animation, shown in Theater Two, PEET began drafting immediately after he visited each location, making linear, expressive drawings. The products of this direct, yet subjective, approach to documenting his experience were compiled in the form of a stop-motion animation. By contrast, in REGULATED VIEWING, on view on the outdoor screen, he deploys montage with photography and time-lapse video. He describes the work as being as much about his resistance to the camera as it is about using this tool for vision in various ways to capture what occurs around him. 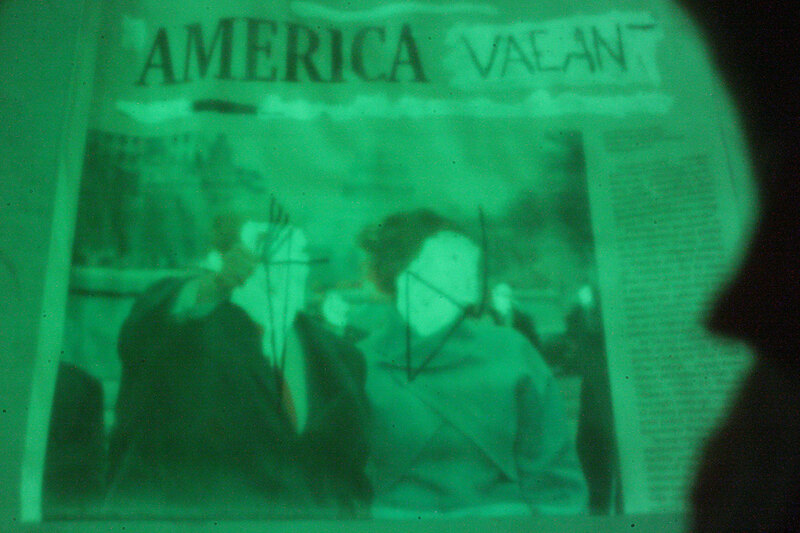 On the Hour / JJ PEET: THE VACANT AMERICAN is organized by Apsara DiQuinzio, curator of modern and contemporary art and Phyllis C. Wattis MATRIX Curator. The project is made possible with major support from VIA Art Fund. Additional support is provided by Comal.